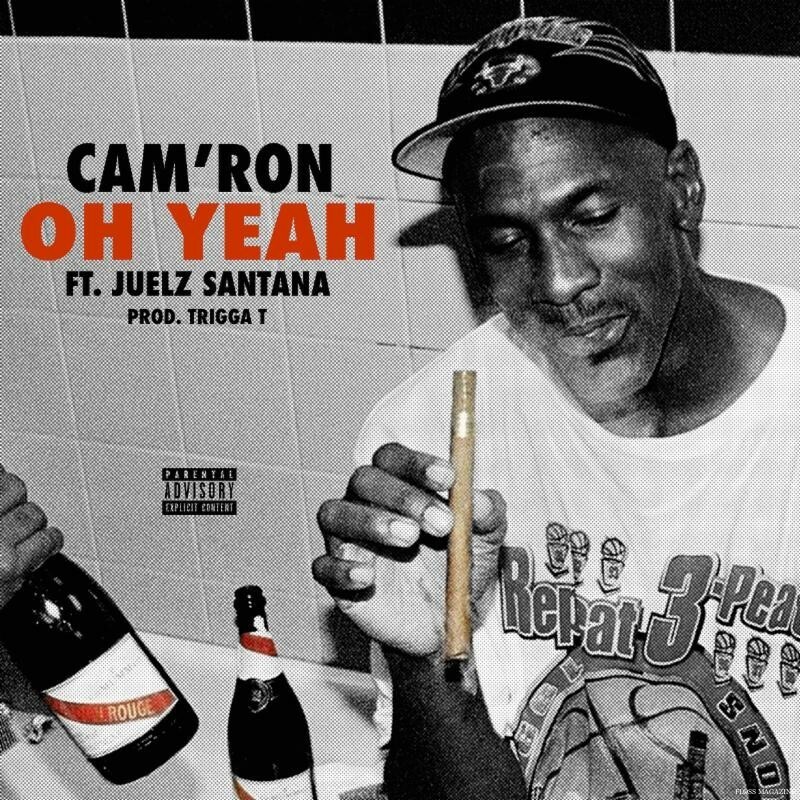 Today, Harlem’s own son, Cam’ron dropped a brand new single ahead of his headlining slot on The Smokers Club tour this summer. The new song features long time collaborator Juelz Santana and is produced by Trigga T.
In every city on tour, fans have a chance to hang out with Cam’ron by signing up for the Meet and Greens Meet and Greet. See full info on The Smokers Club tour below.